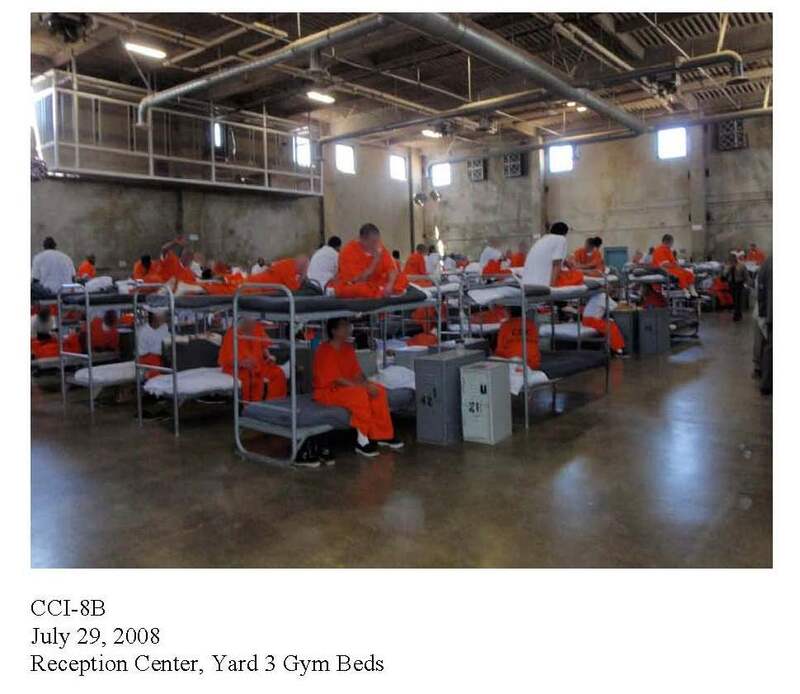 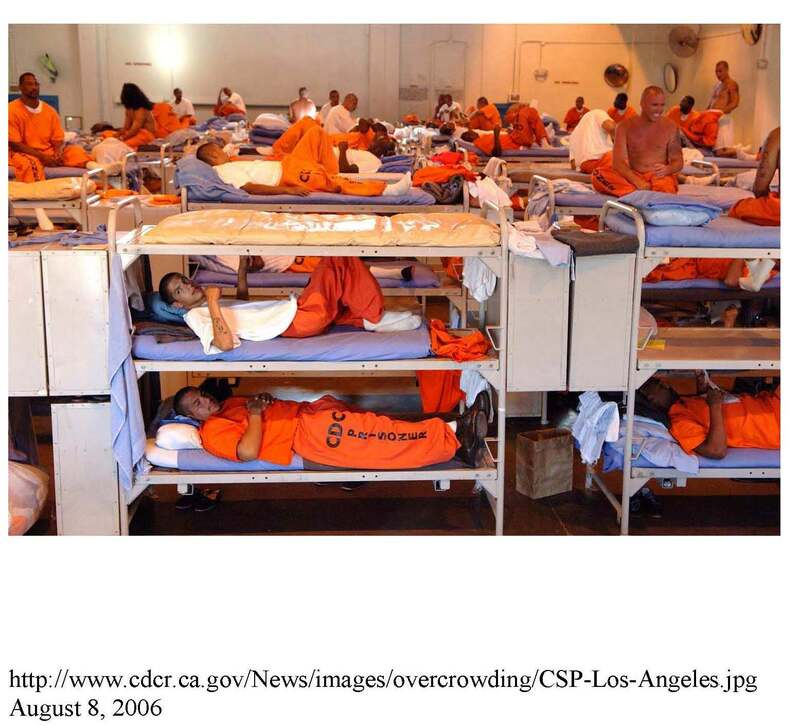 An exhibit from Plata v. Brown showing male prisoners in an overcrowded California facility. 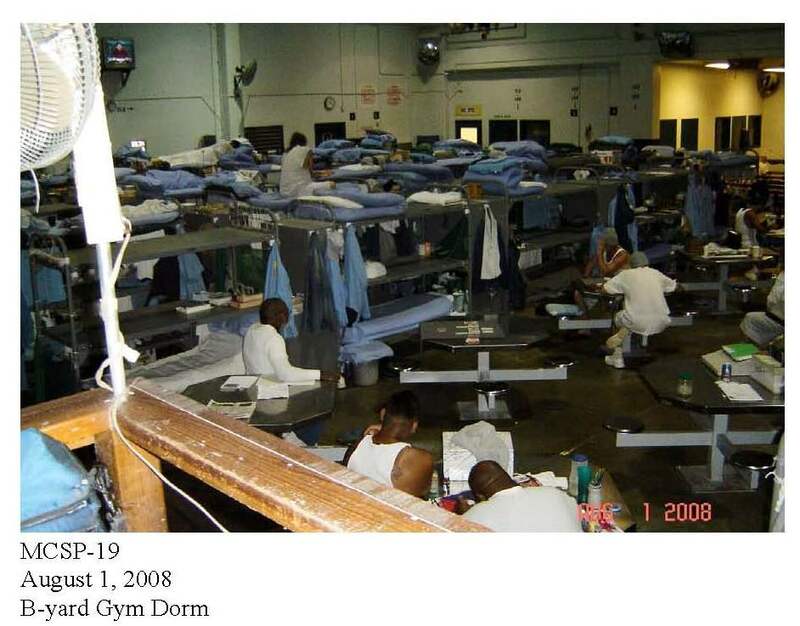 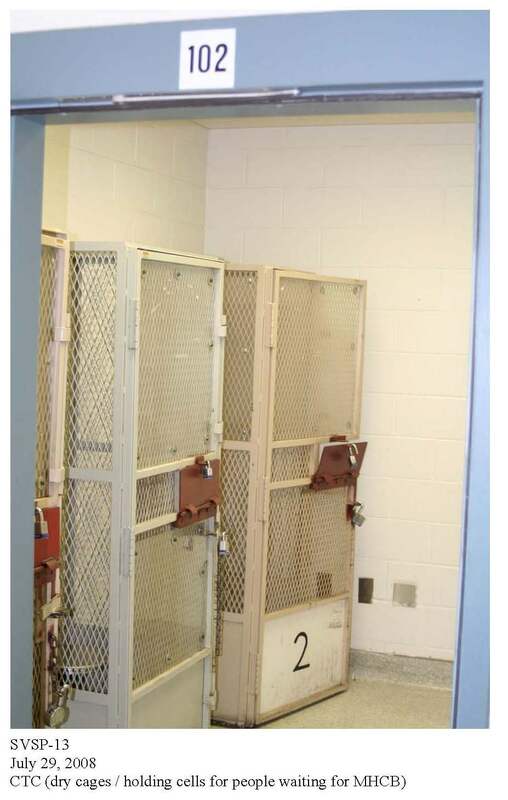 With its decision, the Court affirmed that prison overcrowding in the state has had severe repercussions as far as the medical treatment of inmates (for both physical and mental complaints) goes -- leading to conditions that constitute "cruel and unusual punishment," and thus violate the Eighth Amendment. 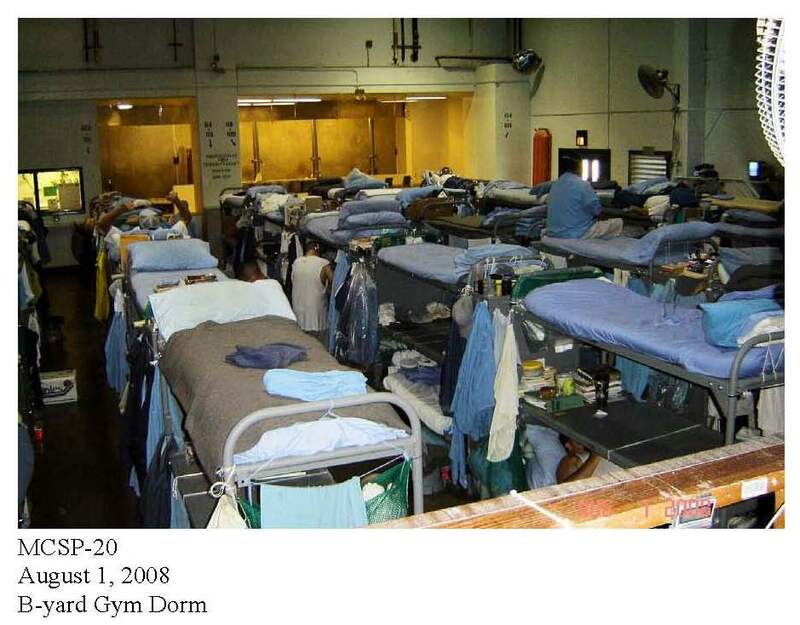 Unusually, several black-and-white photographs were published with the ruling opinion, to illustrate claims about living conditions in the jails. 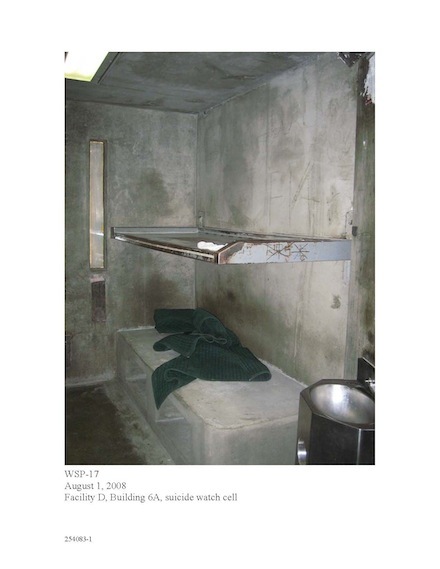 They were only three of many more submitted to the Court as exhibits in the case. 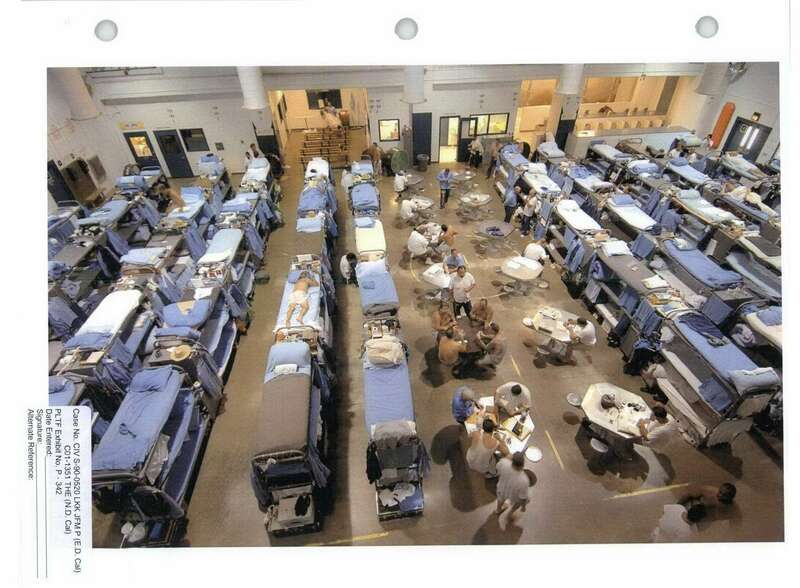 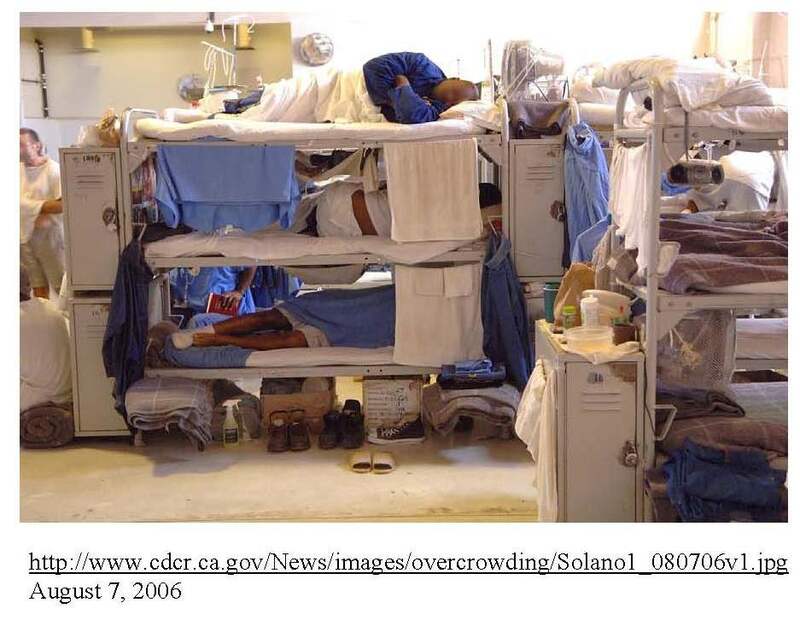 You can see more of the images that convinced the Supreme Court of prison overcrowding's unconstitutionality below.